Nivea Creme Soft handwash with moisturising almond oil cleanses and cares for your hands and protects them from drying out. For noticeably soft and supple skin everyday. 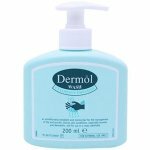 This mild liquid handwash, enriched with moisturising Almond Oil gently cleanses and cares for your hands protecting them from drying out. For noticeably soft and supple skin - every day. 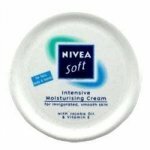 NIVEA - counts as the mother of all modern creams since 1911. Today the cream has developed into a big brand family. And its development is very dynamic. 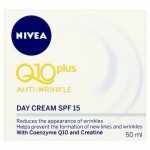 Today, NIVEA is the world’s largest skin and body care brand with its success rooted in continuity and innovation.